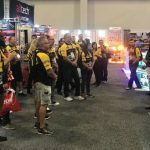 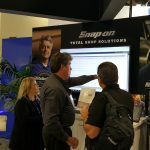 AAPEX 2018: Wow, what a show! 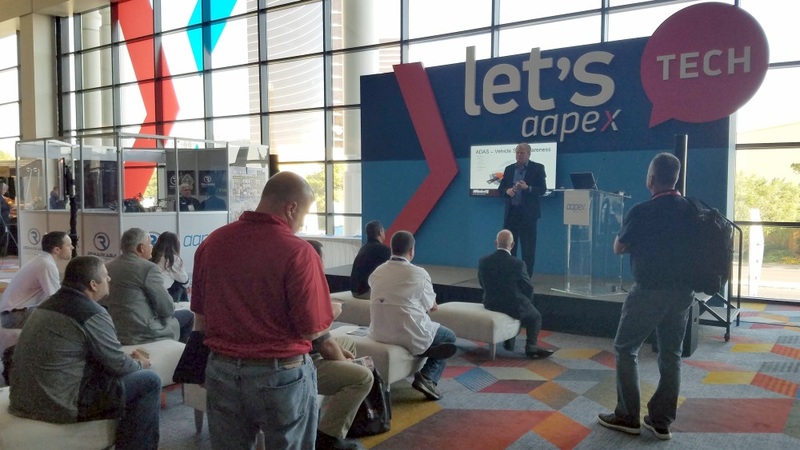 We look forward all year to AAPEX (the Automotive Aftermarket Products Expo), and when it finally arrives, it always flies by like a flash. 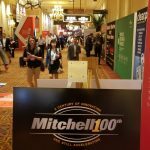 This year was no exception, but WHAT A SHOW IT WAS! 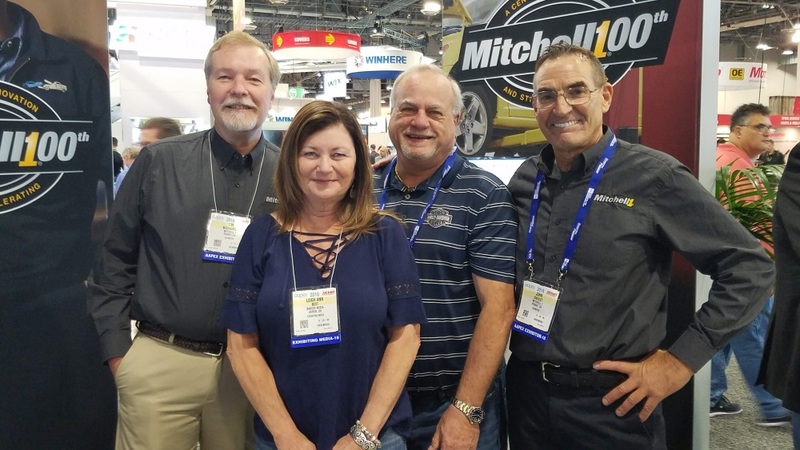 We were also delighted to meet our “Fabulous Las Vegas Sweepstakes” winners Becky & Scott Hillig (of Hillig Auto Center in Long Prairie MN) and welcome them to our booth. 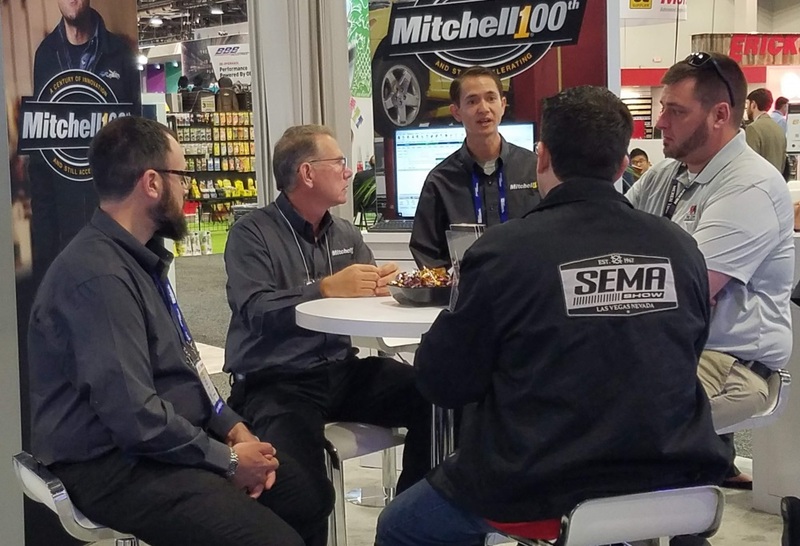 They won an all-expense paid trip for two to attend AAPEX and SEMA, including round-trip airfare for two people to Las Vegas, four days/three nights in double occupancy hotel accommodations, two attendee badges for AAPEX and the SEMA shows, and one $500 Visa prepaid card. 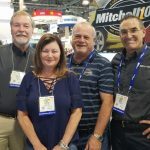 AAPEX 2018 will go down as one of the best ever! 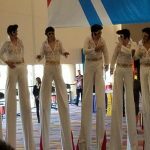 Here are just a few pictures from the week (click the pictures to see the captions). 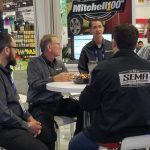 We’re already looking forward to AAPEX 2019! 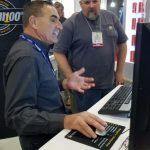 Abagail Lucero and Mike Alberry give a demo of ProDemand. 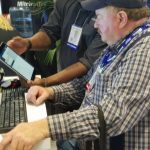 Members of the Alliance watch Mike Alberry’s live demo of the ADAS feature in ProDemand. 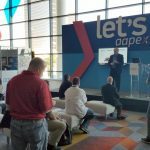 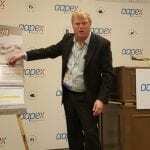 ADAS was everywhere at AAPEX this year. 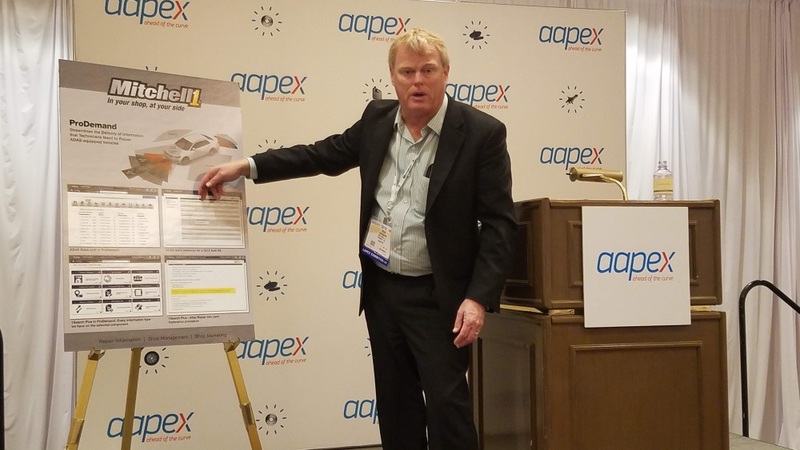 Here Ben Johnson announces the addition of the ADAS Quick Link in ProDemand at a press conference. 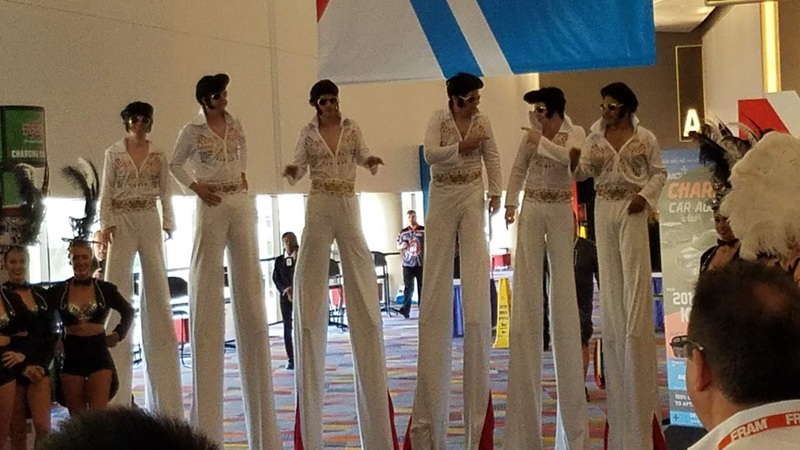 Where else but Las Vegas can you see 6 dancing Elvis’ on stilts! 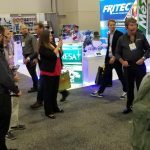 They were accompanied by a Scottish bagpipe band? 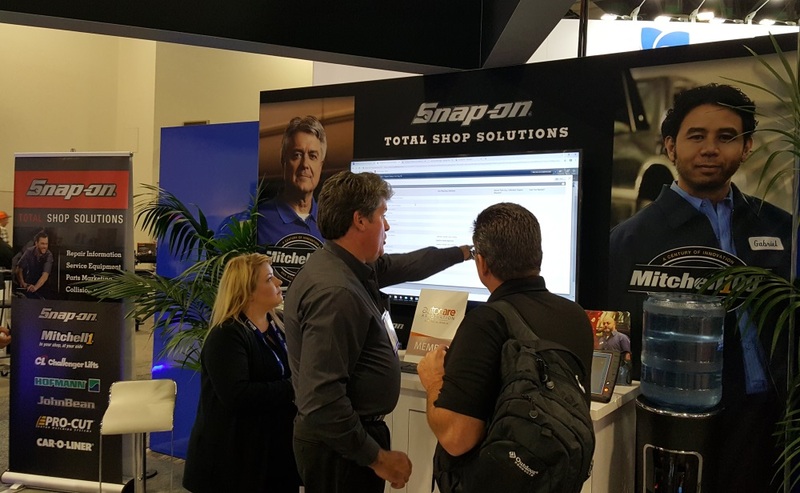 Visitors to our booth get to chat with product experts. 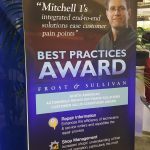 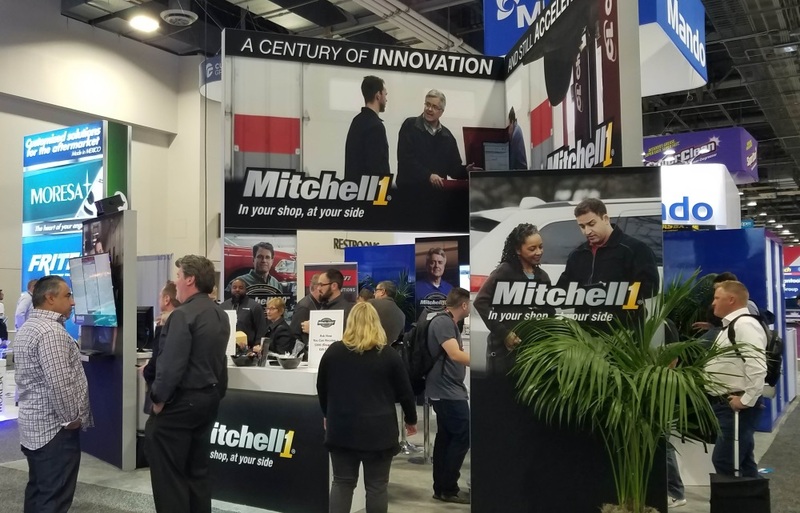 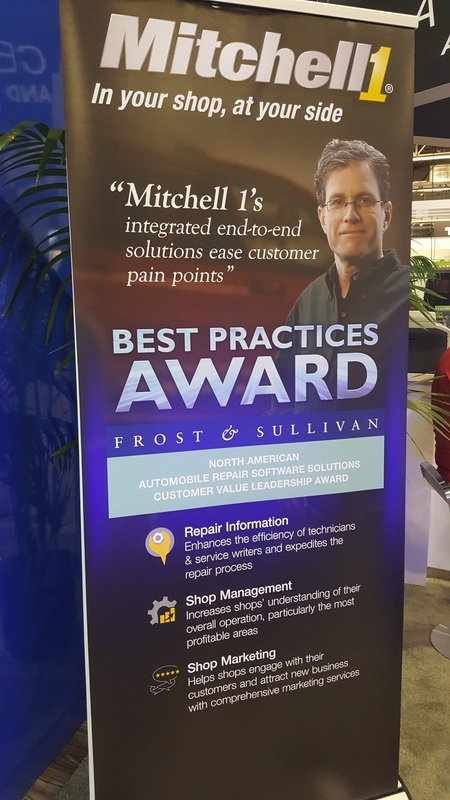 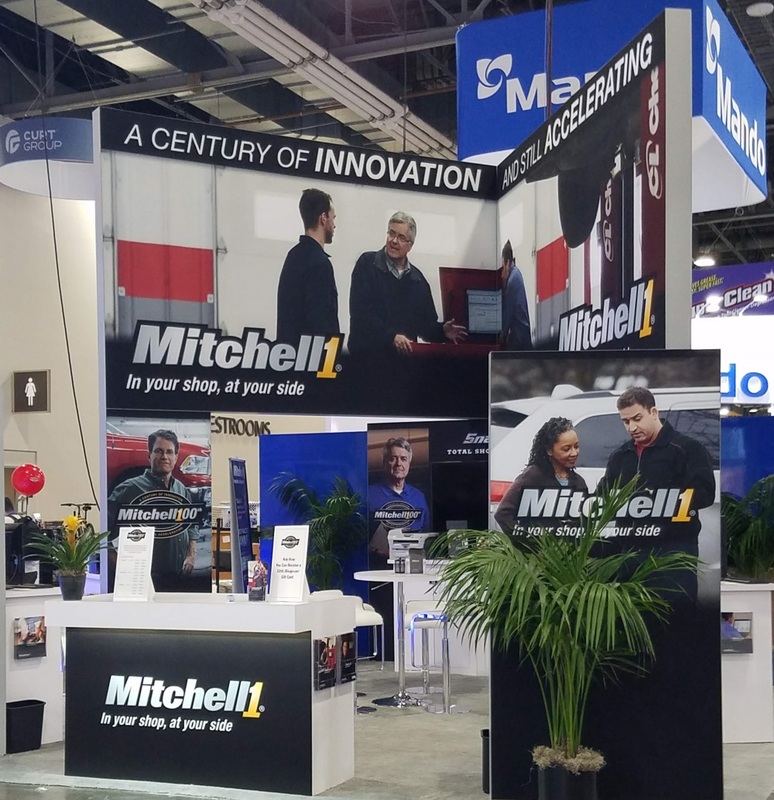 Mitchell 1 is the proud recipient of the prestigious Frost & Sullivan Customer Value Leadership Award for automobile repair software solutions. 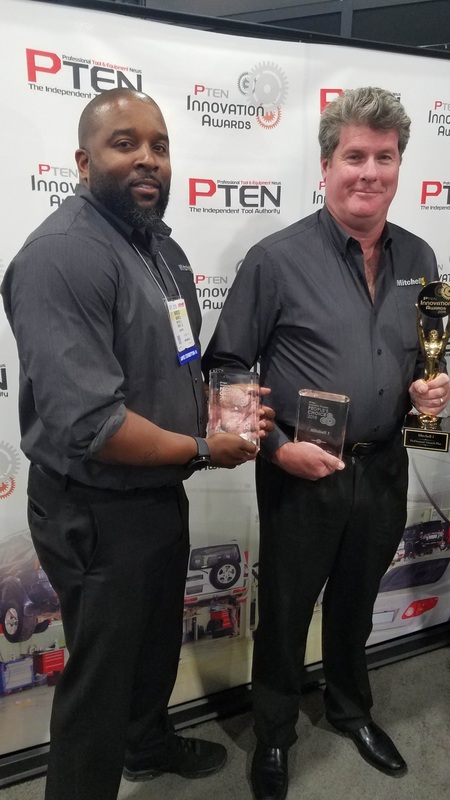 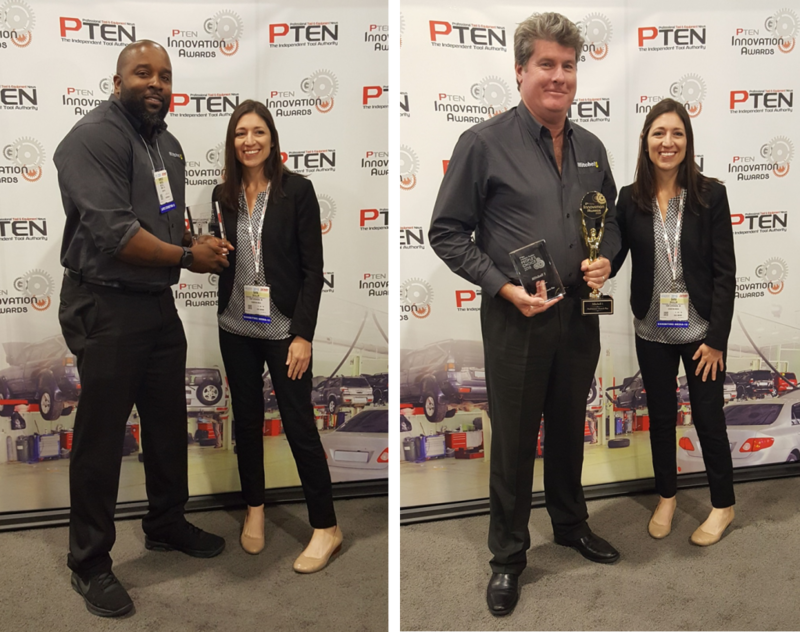 Marcus Mackell, left, and Mike Alberry represented Mitchell 1 at the PTEN Innovation Awards ceremony to receive awards for SocialCRM LocalSearch and ProDemand 1Search Plus. 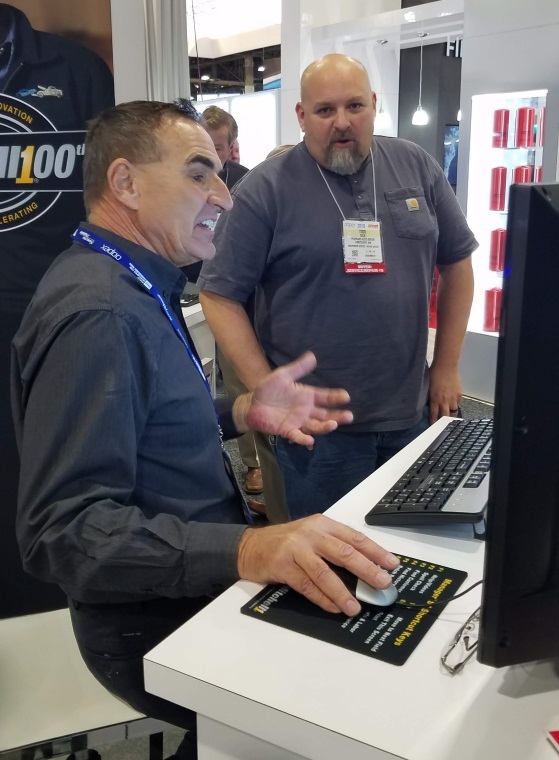 John Dwulet, left, shows some of the Manager SE highlights to a booth visitor. 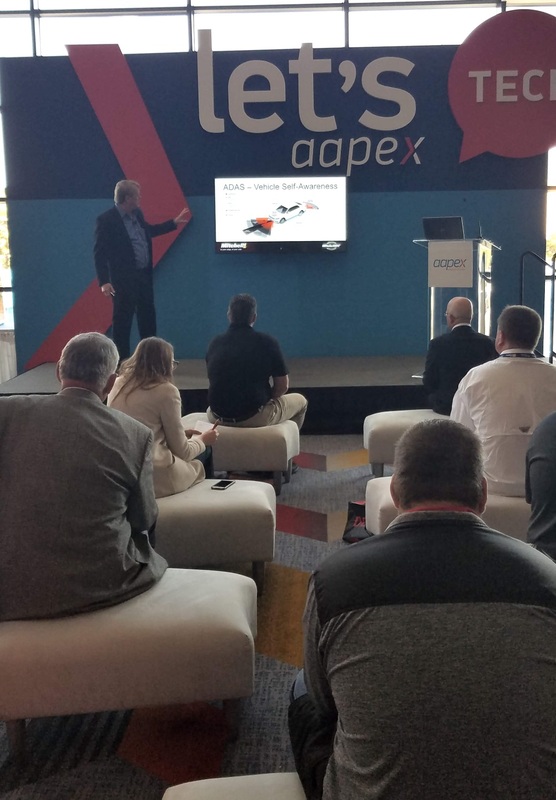 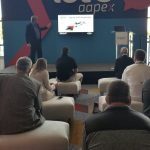 Ben Johnson kicked off the Let’s Tech sessions on the AAPEX stage with his “ADS and the need for Calibration” presentation. 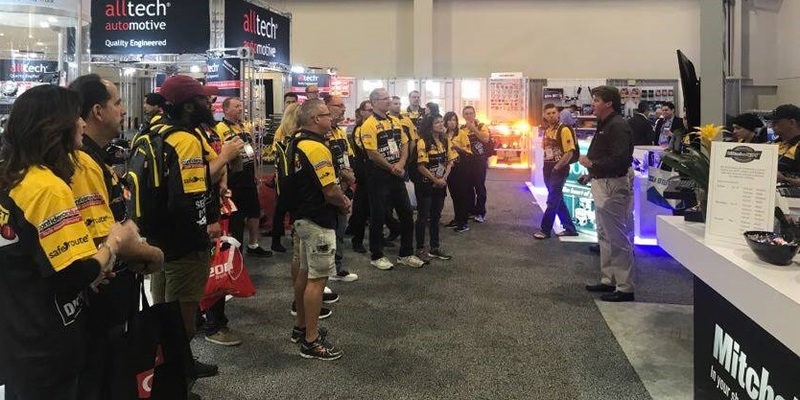 Thanks to everyone who attended Ben Johnson’s Let’s Tech presentation. 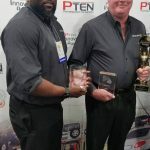 This was the first of three that Ben did his year! 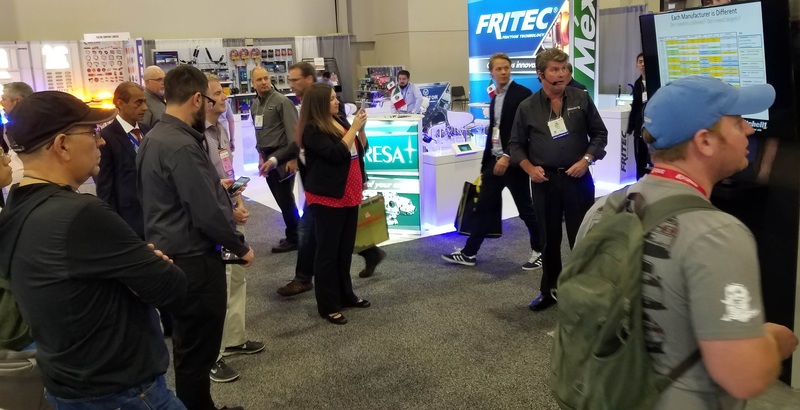 We were so thrilled to have so many enthusiastic visitors to our booth! 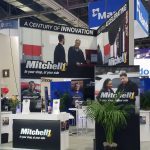 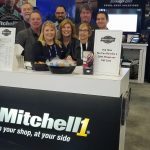 Quick pic of a few members of the Mitchell 1 team as the show opened — and before the booth was filled with visitors. 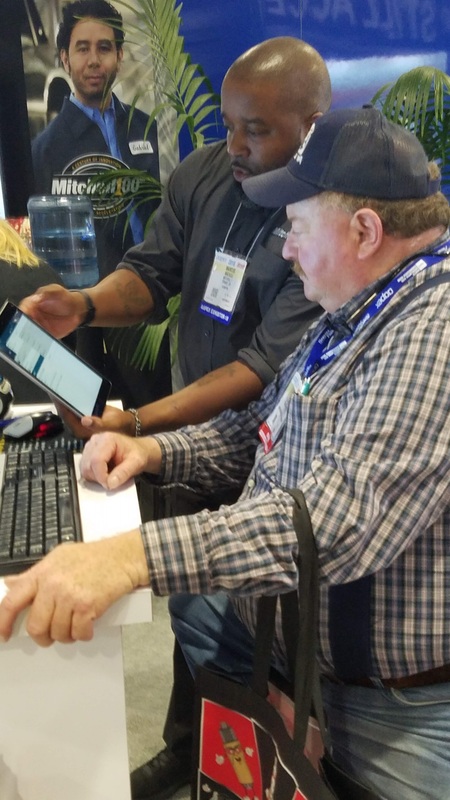 Marcus Mackell, top, demos the new Manager SE ProSpect digital vehicle check-in and inspection app on a tablet. 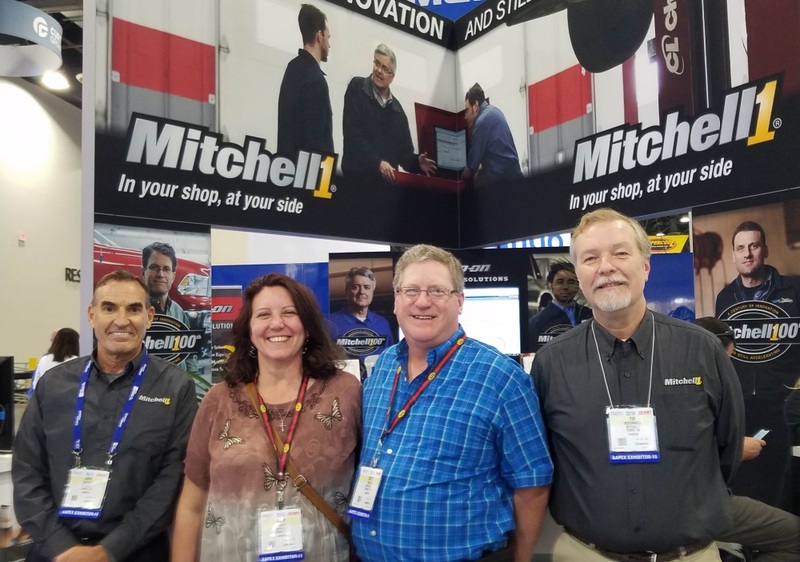 Tim McDonnell, left, and John Dwulet met up with long-time Manager SE users LeeAnn Best and Bill Hill of Mighty Auto Pro in Medina Ohio at our booth. 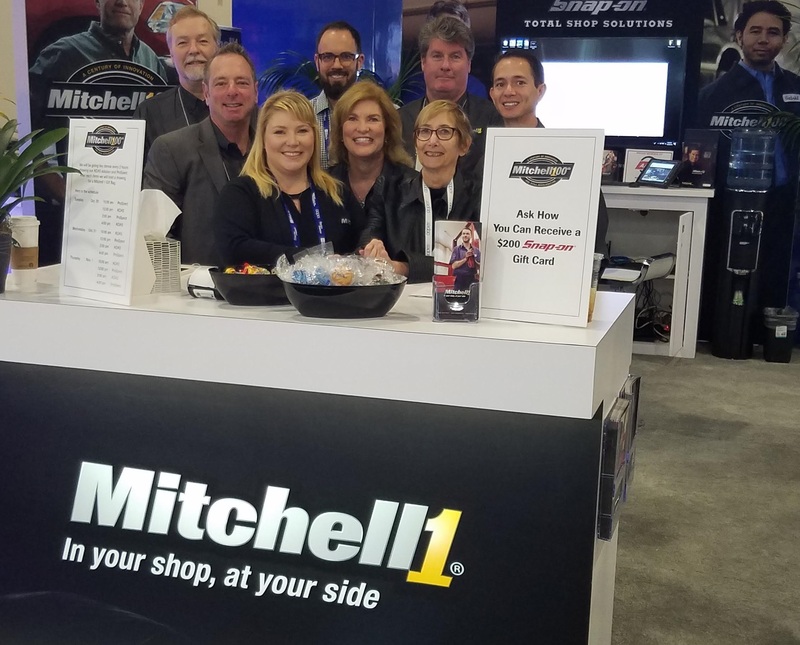 We’re so glad Bill and LeeAnn came by to say hi to the M1 crew! 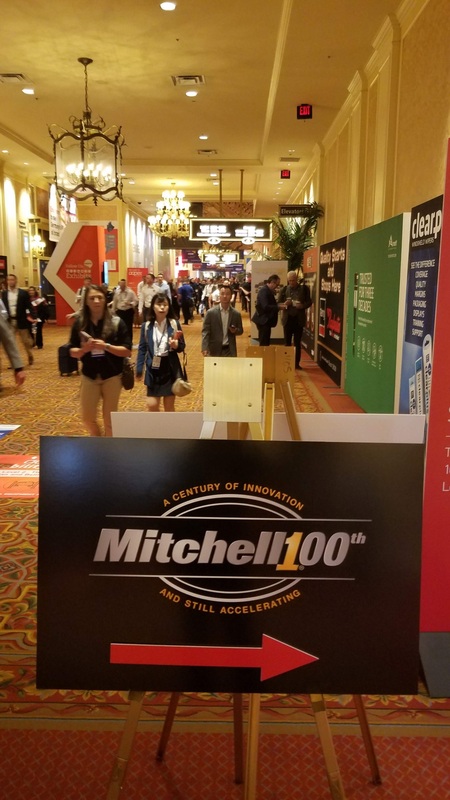 A view down the hallway at the Sands Expo. 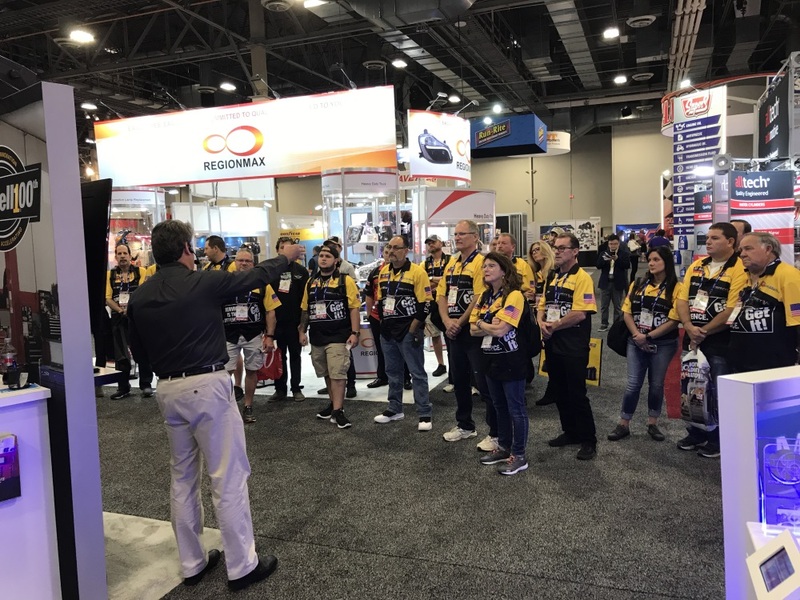 We were so excited to meet our “Fabulous Las Vegas sweepstakes” winners and welcome them to our booth. 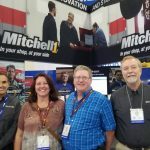 Here are Becky & Scott Hillig (of Hillig Auto Center in Long Prairie MN) with John Dwulet, left, and Tim McDonnell. 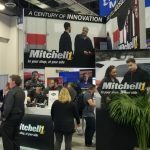 Next:Have a Question About Your Mitchell 1 Account?